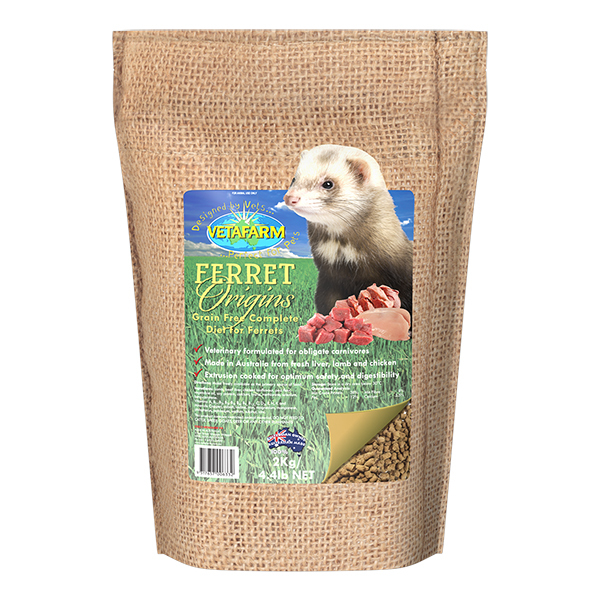 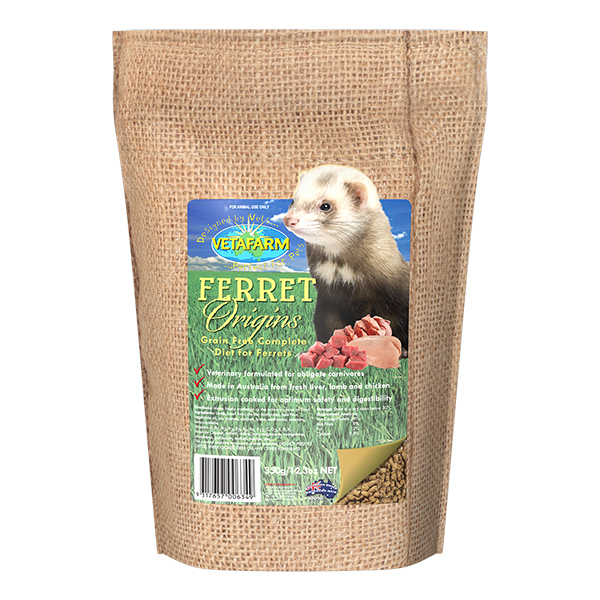 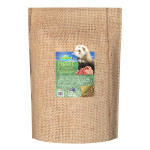 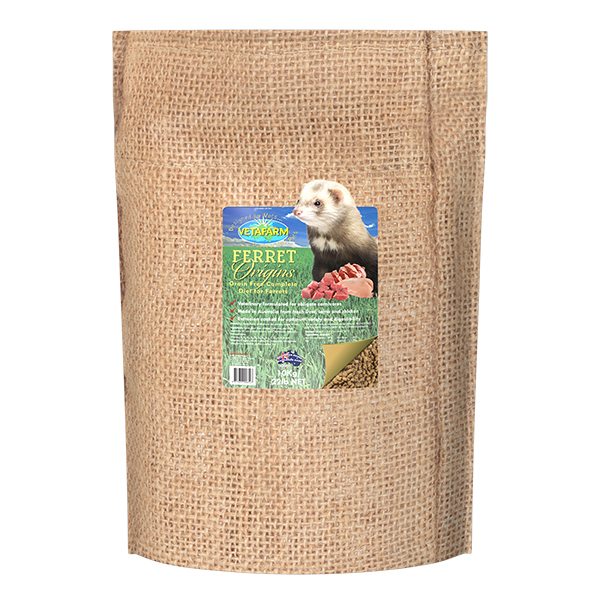 Ferret Origins is a complete diet, no further supplementation is necessary. 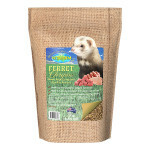 Feed Ferret Origins dry as required. 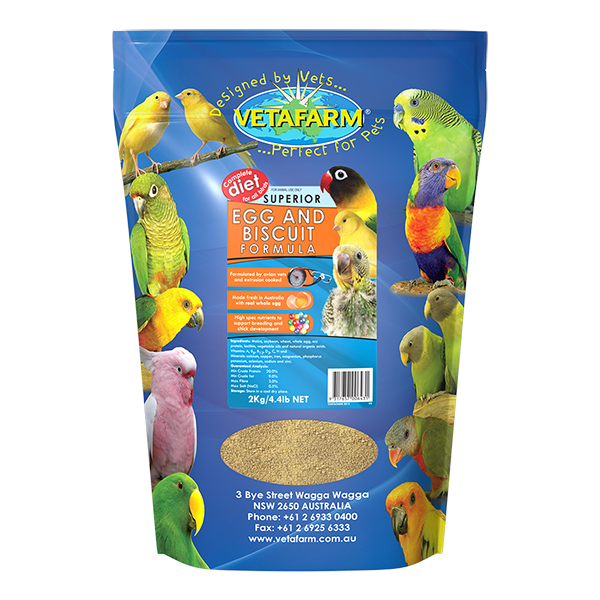 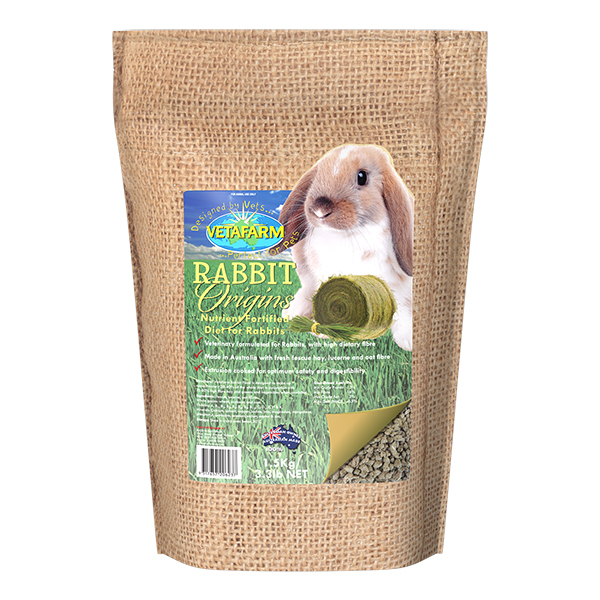 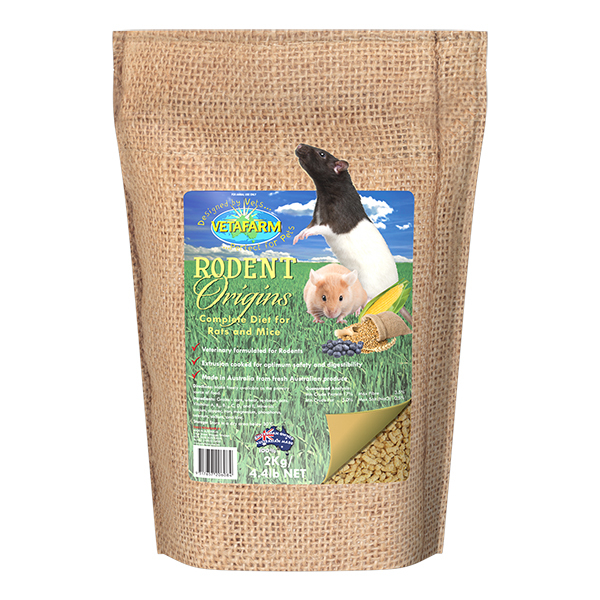 Lamb, beef liver, chicken bioflavour, pea flour, vegetable oil, soy protein, calcium, lysine, methionine, selenium, beta-carotene, vitamins (B1, B2, B3, B5, B6, B9, B12, C, D3, E, H, K) and minerals (copper, cobalt, iodine, iron, magnesium).